Fred Bush Tucker has the vision to encourage the acceptance of quality, authentic, Australian Indigenous bush foods and culture. We are a catering business based in the Illawarra (NSW), but being completely mobile we are able to provide catering services to the Greater Sydney region, the South Coast the Far South Coast, the Southern Highlands, Canberra and surrounding districts. 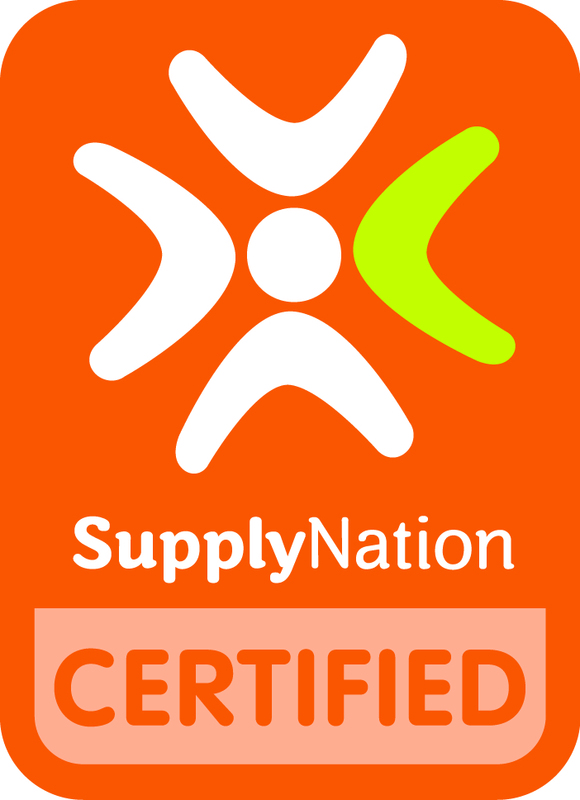 We are committed to providing a sustainable product that promotes a healthy lifestyle as well as encouraging all to have "Just a Taste" of what indigenous food has to offer. 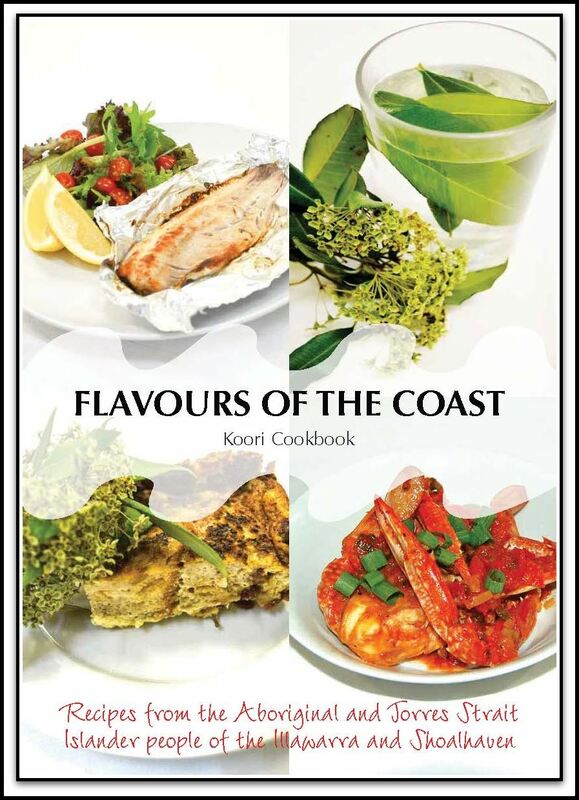 The National Heart Foundation of Australia have produced a fantastic cookbook of recipes from the Aboriginal and Torres Strait Islander people of the Illawarra and South Coast and Fred's Bush Tucker is proud to have two of our recipes included. A free pdf is available by clicking on the image below. Fred incorporates the fantastic flavours of native herbs and spices into his range of Indigenous inspired catering options. For instance you can try crocodile marinated in wild lime and chilli ginger or Kakadu plum kangaroo tartlets, lemon myrtle cheese cakes for afternoon tea and finish with a refreshing lilli pilli cordial. We have developed some suggested catering packages which you can download from our menu page, although we are able to be flexible and mix and match the packages to create an individually tailored menu to suit your needs and budget. 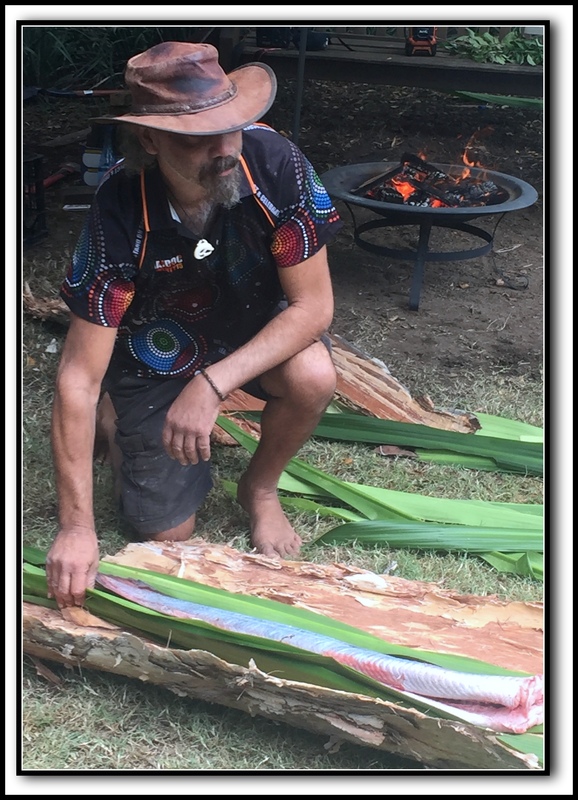 Fred is also available to give traditional bush tucker cooking demonstrations, where, for example, groups can have a hands-on experience preparing fish wrapped in paperbark and cooked on hot coals.